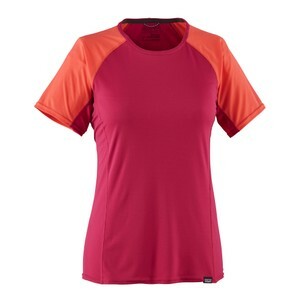 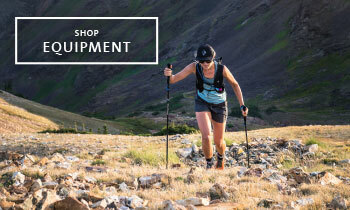 A super lightweight, breathable, moisture-wicking, durable and odour controlled women's t-shirt by Patagonia providing peak performance for when you're out on the hills this spring/summer. 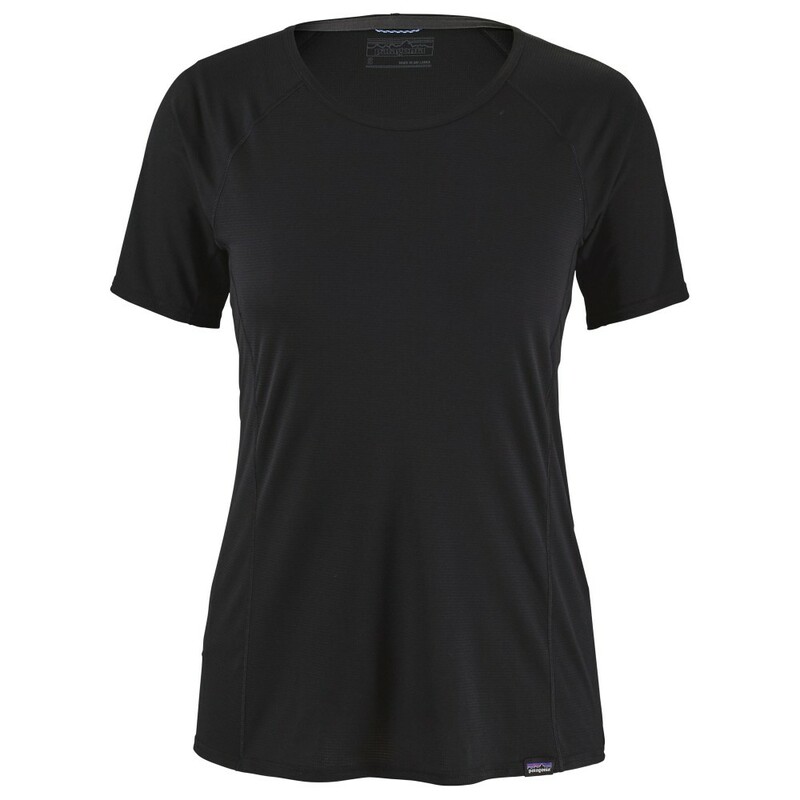 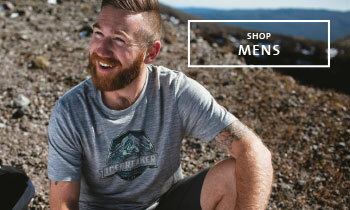 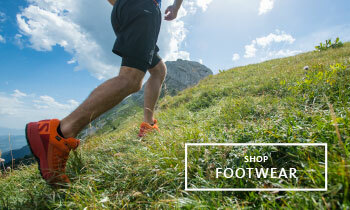 Fair Trade Certified sewing with a 100% recycled polyester double knit. 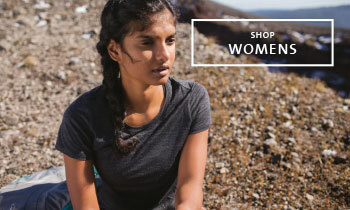 Patagonia has a strong ethical standard, always striving towards providing a fully transparent approach and aiming to conserve and reduce the impacts of apparel consumption towards our environment.